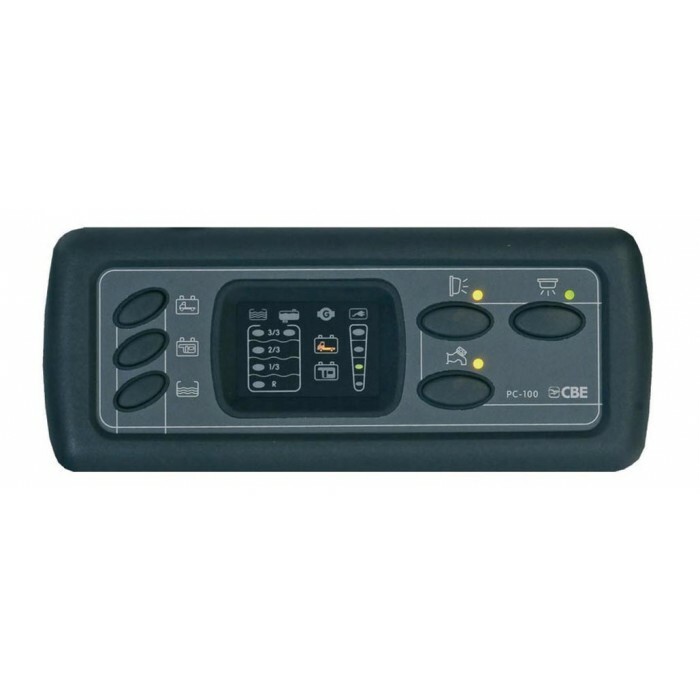 The CBE PC100 is an analogue control panel typically used on a DS300 Fuse Board. It displays both the vehicle and leisure battery levels, water levels, Mains on and split charge functions. It also allows the user to switch on the main 12V system, lighting and water pump. The panel is approx. 192x78mm and comes complete with the bezel/surround. 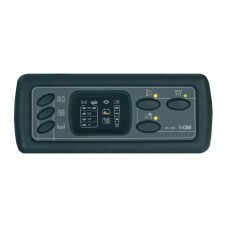 CBE PC200 (112000) control panel. 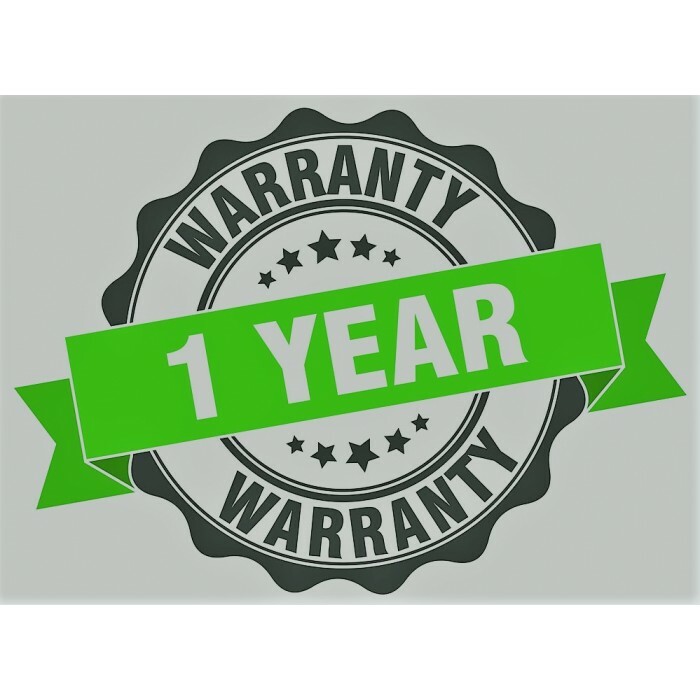 Includes a **1 YEAR WARRANTY**..
Microprocessor controlled digital system with LED control panel.Main Functions- Test car and service..
CBE On Off Rocker switch Colour: Grey ..